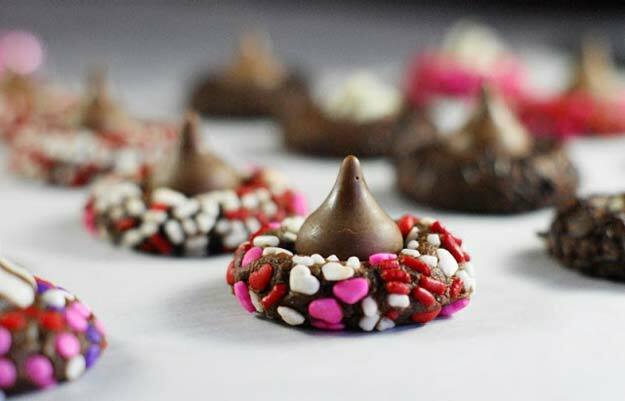 Need a special treat for your sweetheart this Valentine’s Day? 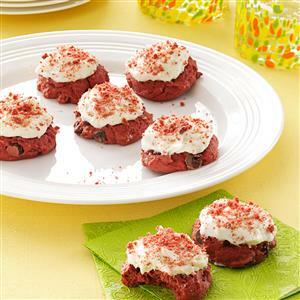 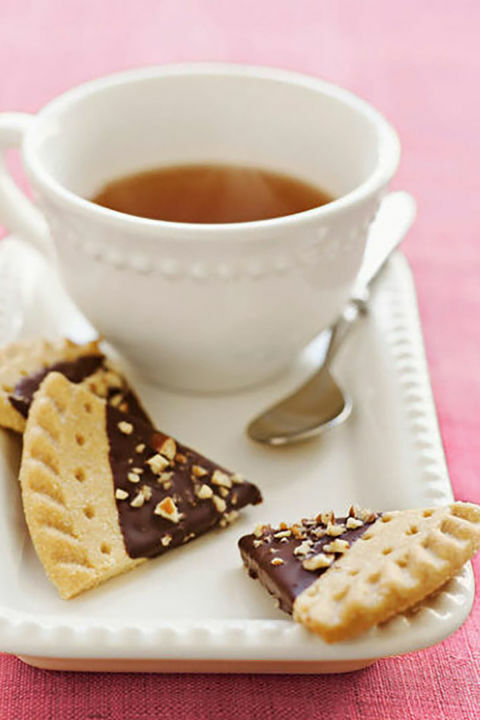 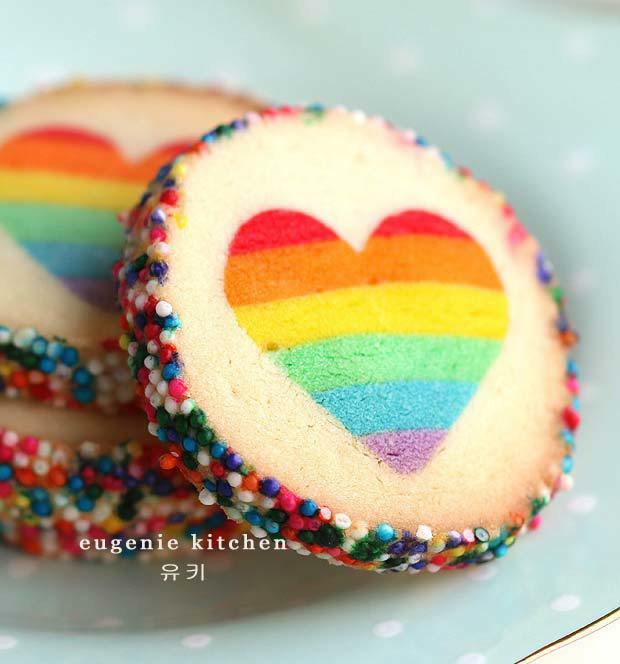 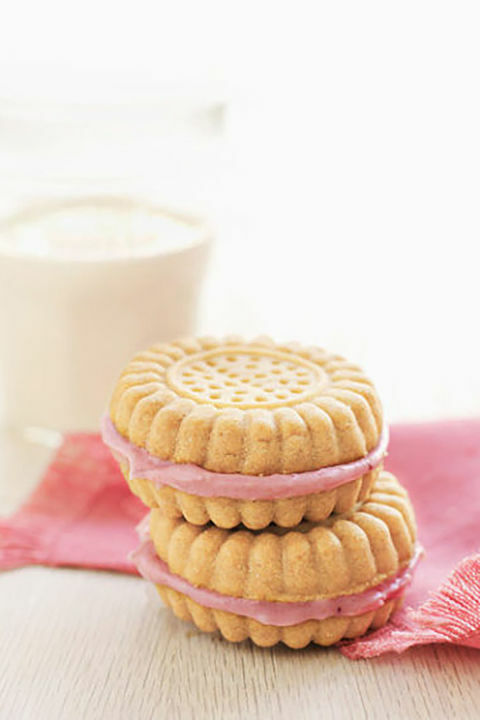 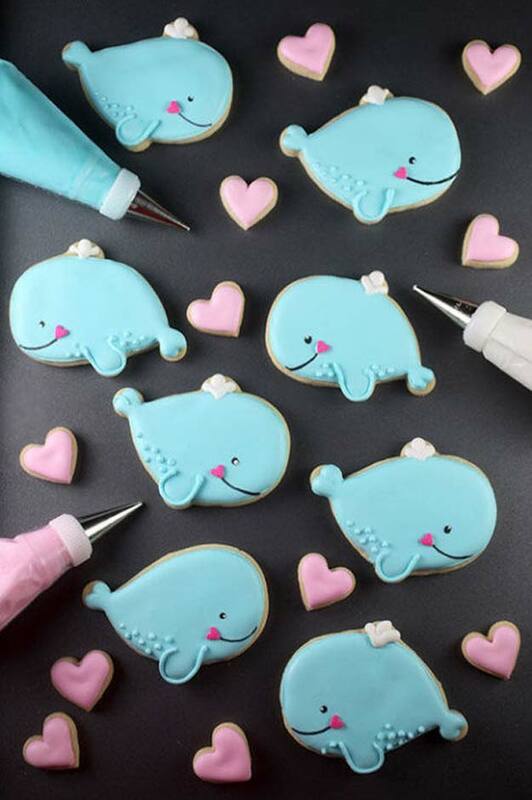 Make a batch of these fun cookies! 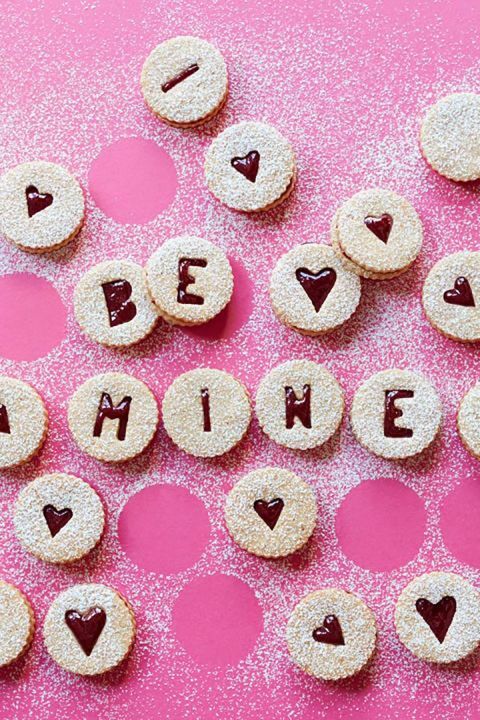 Calories don’t count on Valentine’s Day (or so we tell ourselves). 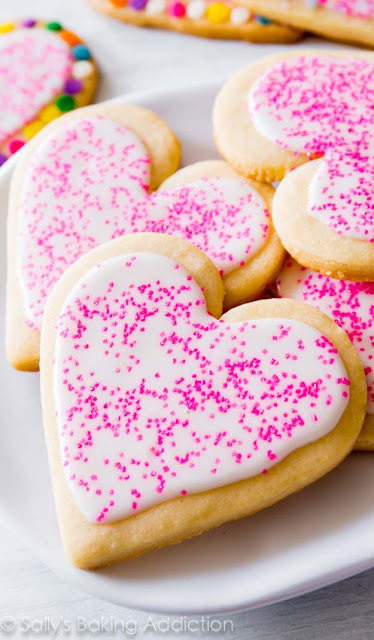 So he (or she!) will love nothing more than receiving these delicious cookies. 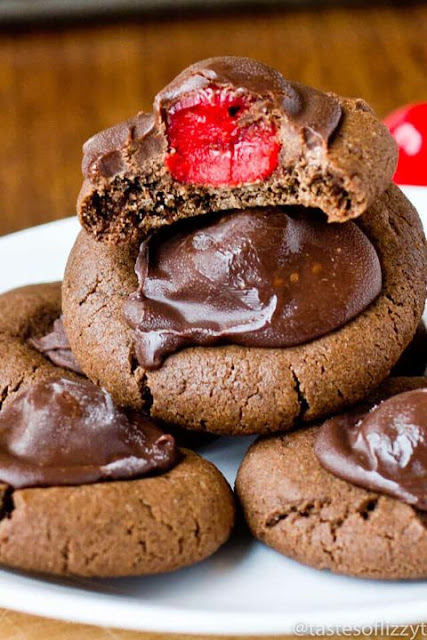 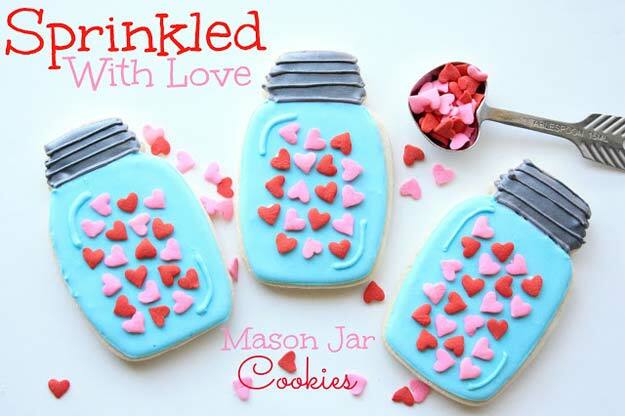 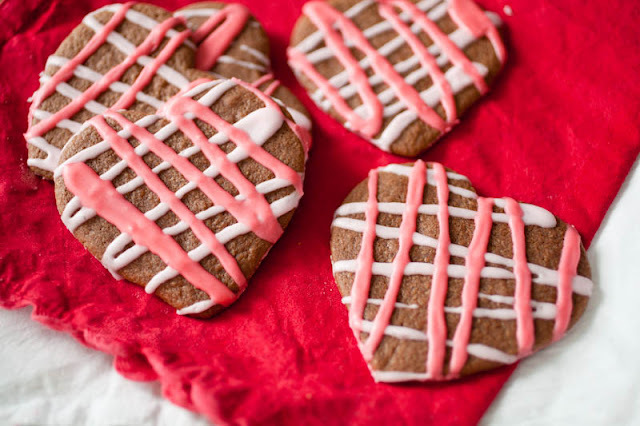 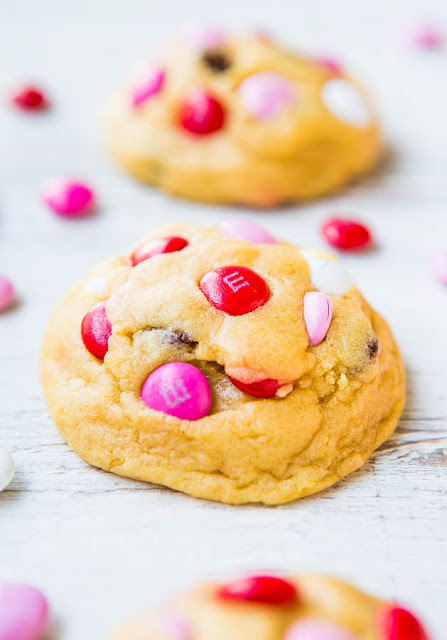 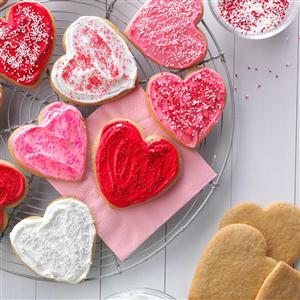 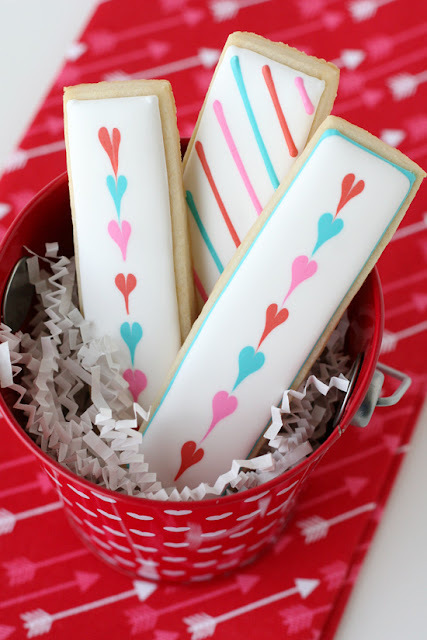 Homemade Valentine’s Day cookies are the best way to show your love this season. 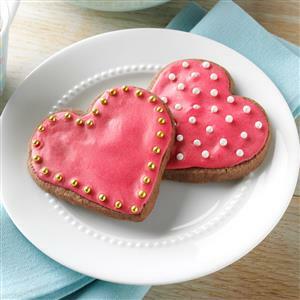 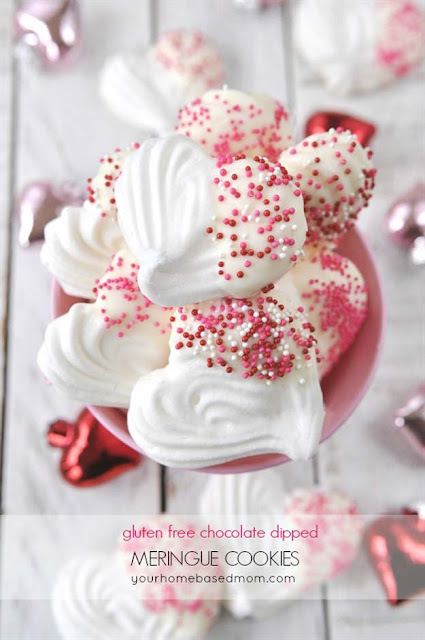 Give someone special a sweet delicious treat!